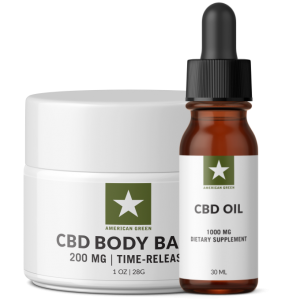 Our original time-release body balm contains 100 mg of lipid encapsulated hemp extract providing long lasting relief to the affected area. 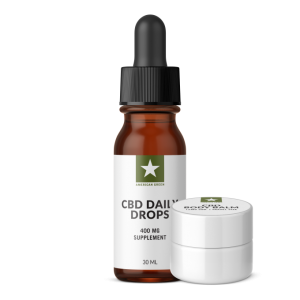 This CBD Balm has 100MG of Lipid Encapsulated CBD per jar and comes with Free Shipping. Ingredients: Hemp Seed Butter, Shea Butter, Arnica Montana, Lanolin, Beeswax, Stearlic Acid, CBD (100mg), and Proprietary Essential Oil Blend. 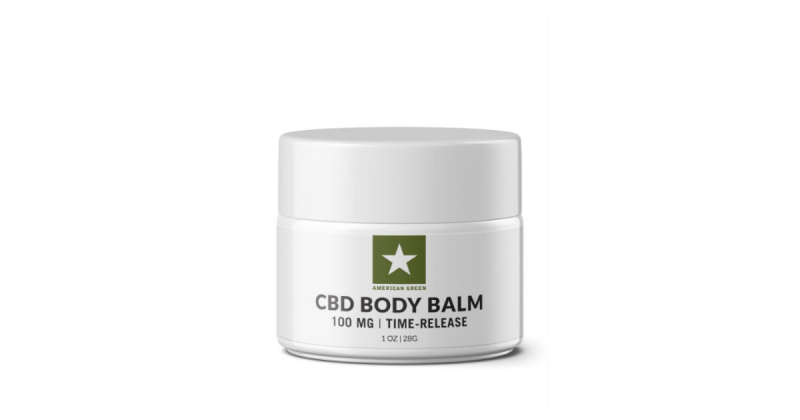 Our CBD Balm is useful in providing relief to people who experience physical pain but would not benefit from ingesting CBD. Our CBD balm is effective because it targets pain directly. Unlike other CBD products, our balms are applied topically (on the skin). 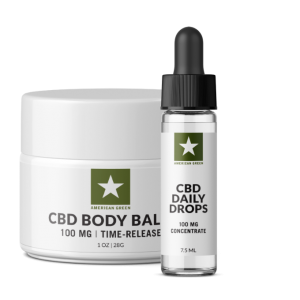 They work quicker and more efficiently, because they are absorbed though the skin and bypass the digestion process associated with other CBD products. This means they work faster in providing relief and noticeable change to affected areas. Our 100MG CBD Balm (3.53MG/GM) is made with all organic ingredients including: Hemp Seed Butter, Shea Butter, Arnica Montana, Lanolin, Beeswax, Stearlic Acid, CBD (100mg), and a Proprietary Essential Oil Blend. 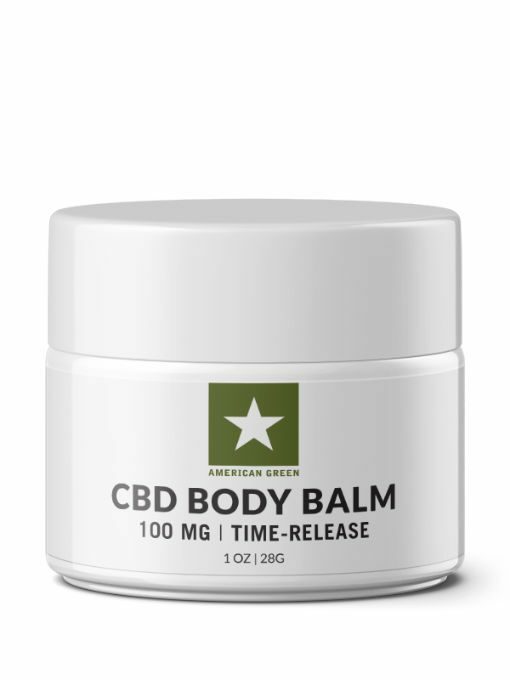 No, you do not need a prescription to order our 100MG CBD Balm. I have a neck issue from several car accidents and this stuff works great! I have shared it with my brother in-law who is on his knees all day tiling and without it he would NOT have been able to work 7 days a week for 6 weeks!! He was a non-believer but he is a believer now!!! LOVE this product!! My wife has burning in her knees all the time, she tried a little the first day it came and said that it was completely gone. My wife suffers from herniated disc pain and uses the Balm pretty regularly. She swears by its pain relieving properties and has relief almost instantly after massaging the Balm on. This balm is amazing! I use it for my fibromyalgia and for just aches and pains. It warms the muscles and slowly melts away any pain or discomfort I feel. I have previously used many prescription and over the counter products but this is far and above the best! I grind my teeth at night and experiance pain in the ears and jaw. I started to use the balm on my jaw and around my ears and I have been able to feel relief and i dont wake up with tightness around my jaw and ears. But I do massage the balm on.